Finding the right projector for use in an office depends on a number of factors. 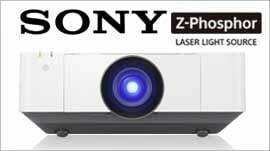 We have carefully selected a list of office projectors based on high specifications that are also value for the money. If you still need any further help then please do not hesitate to give our sales team a call on the number above.